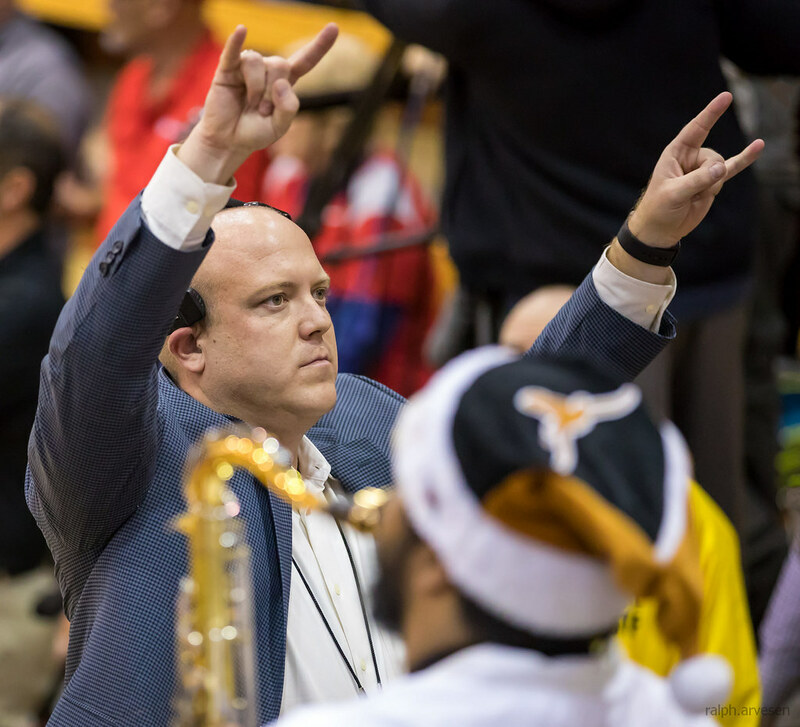 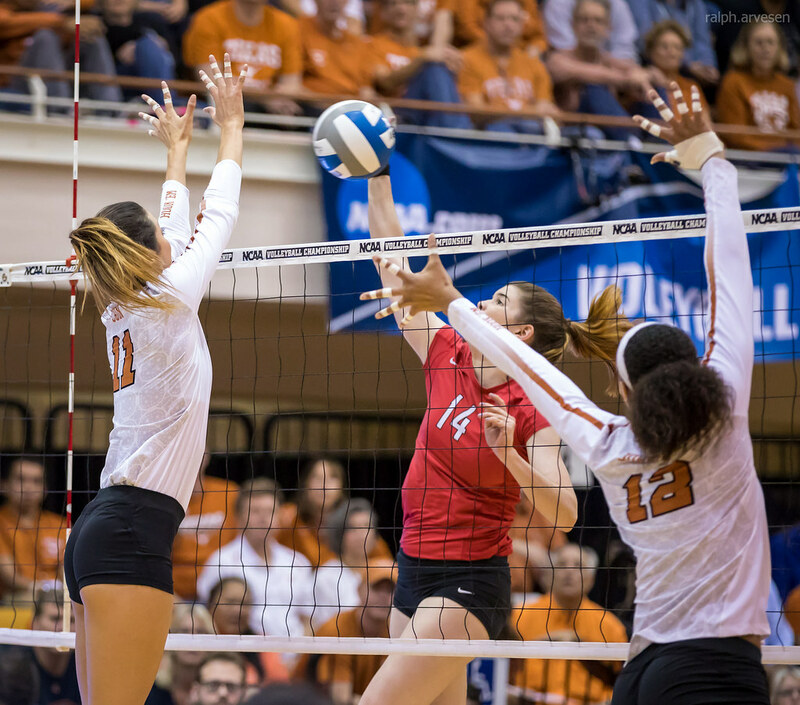 The Texas Longhorns in the first round of the NCAA Volleyball Tournament against the Fairfield Stags at Gregory Gym in Austin, Texas on December 1, 2017. 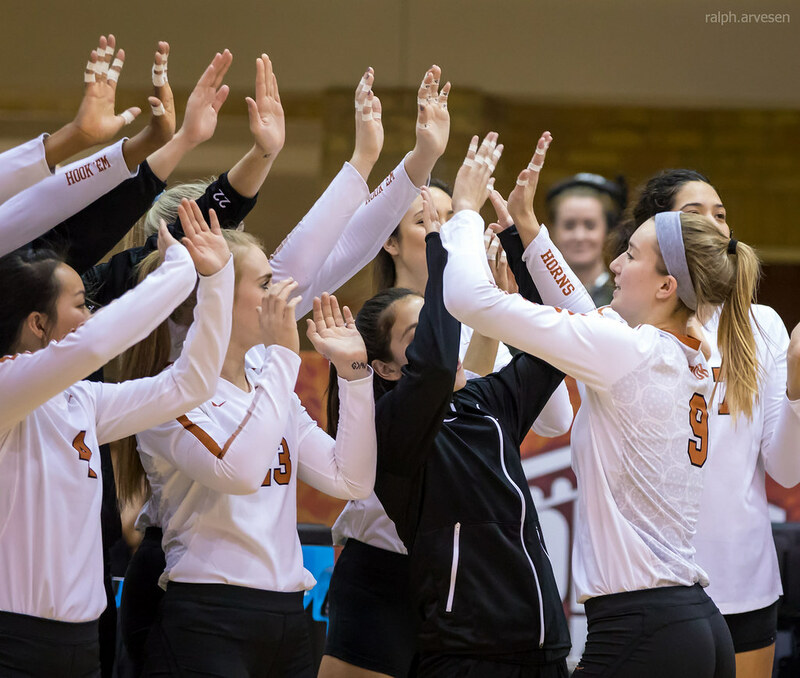 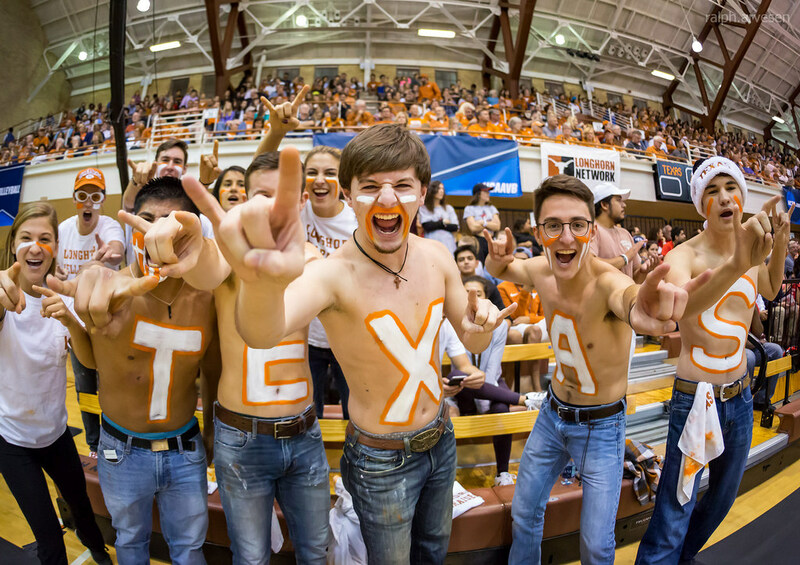 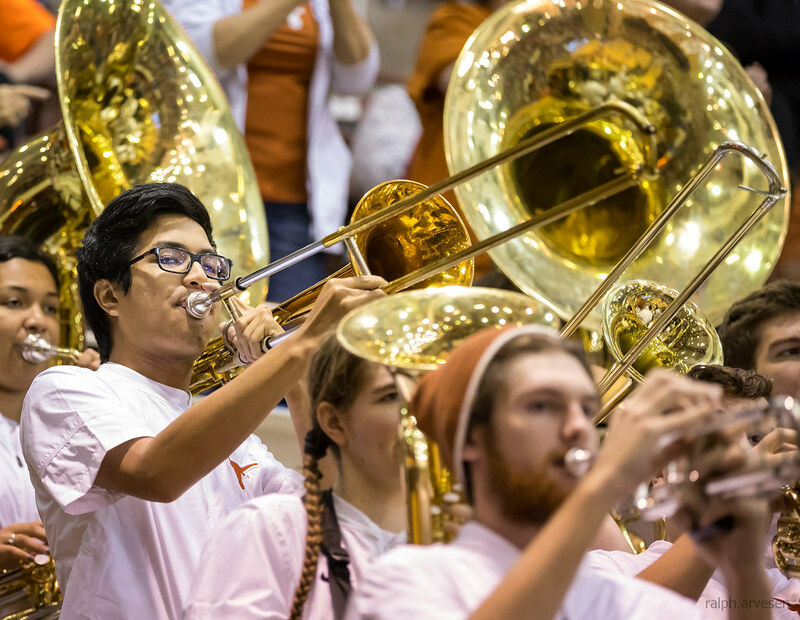 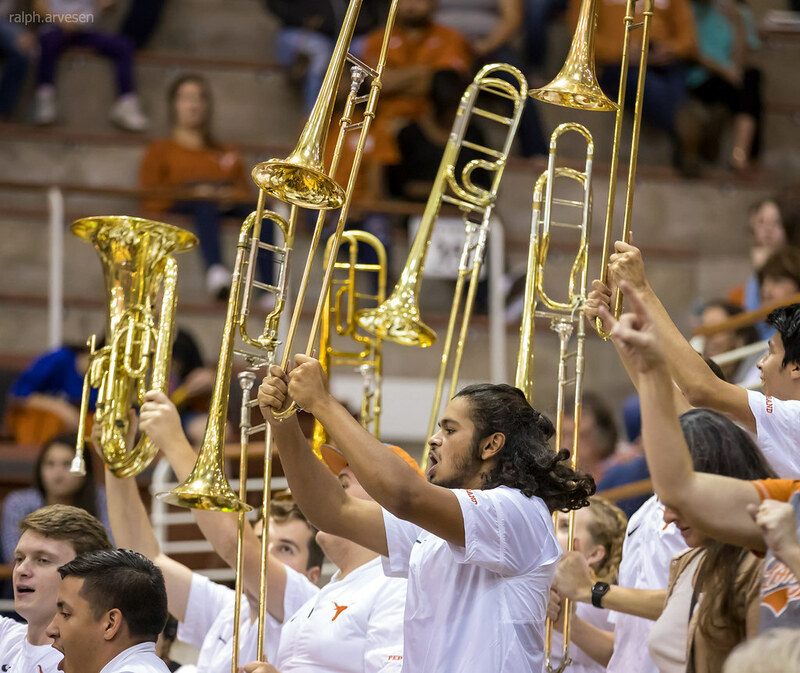 The Longhorns won in 3 sets (25-16, 25-18, 25-17). 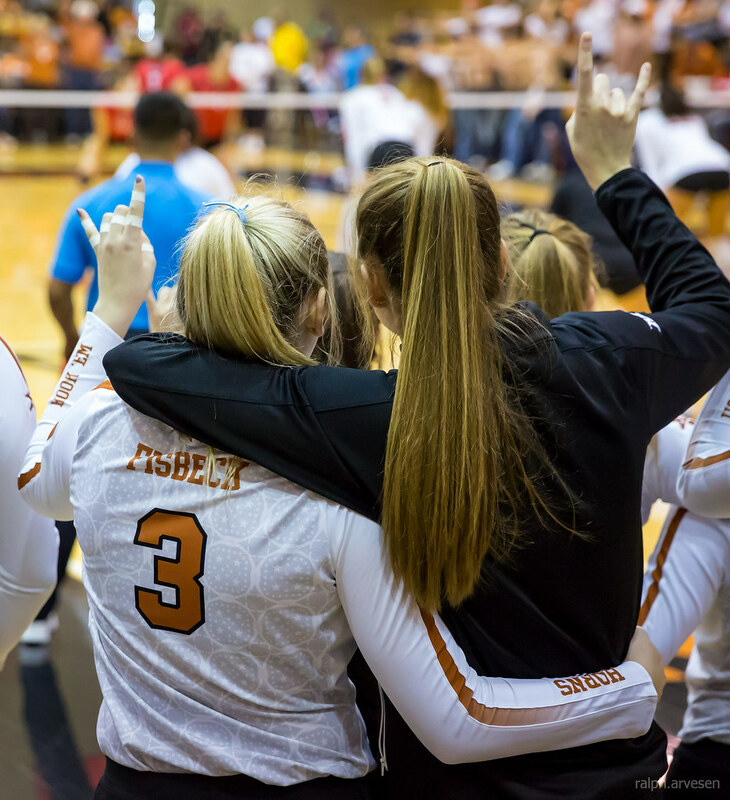 Behind a dominating offensive effort from it's seniors, No. 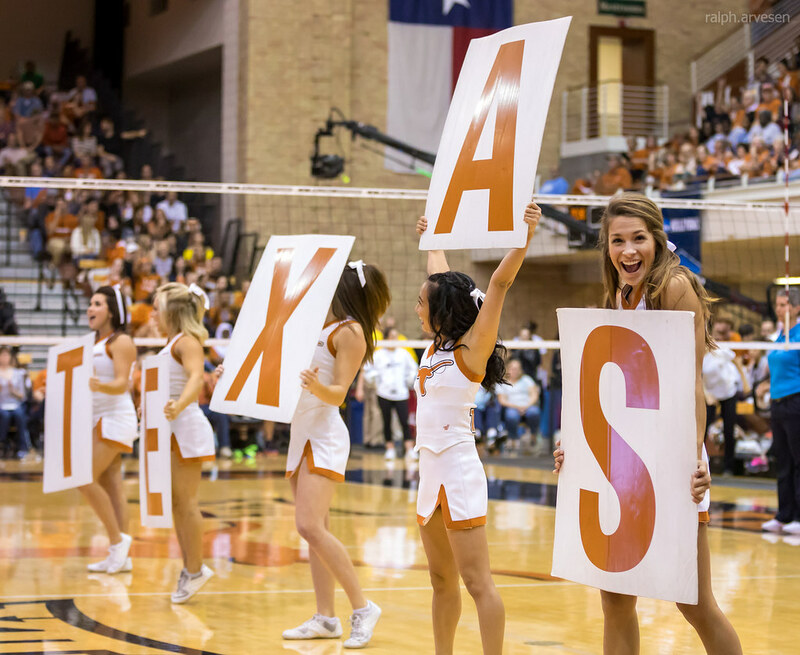 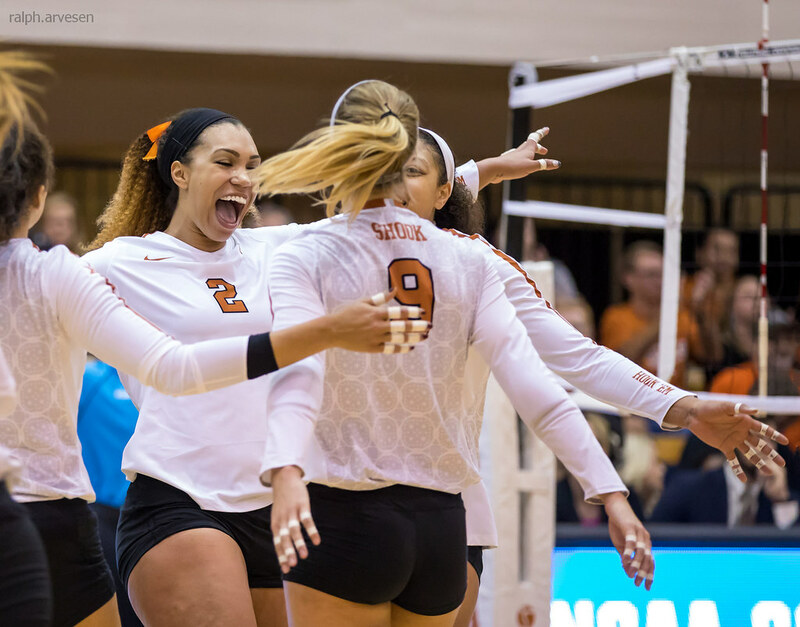 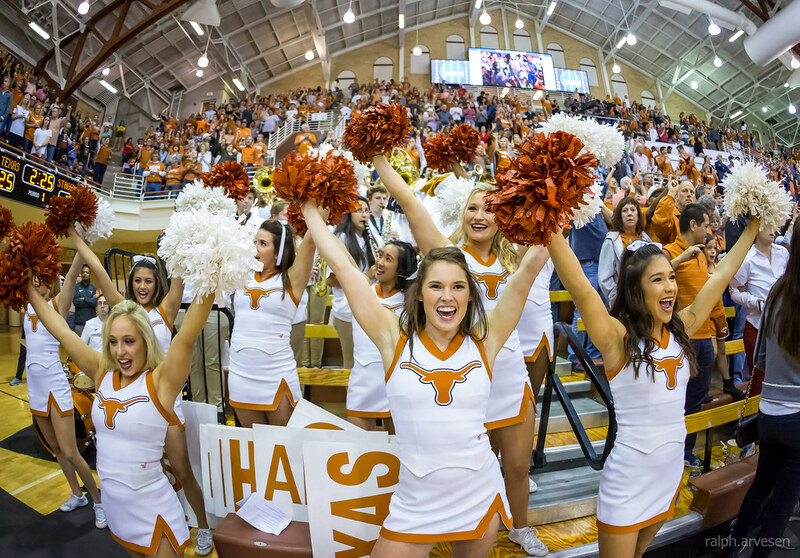 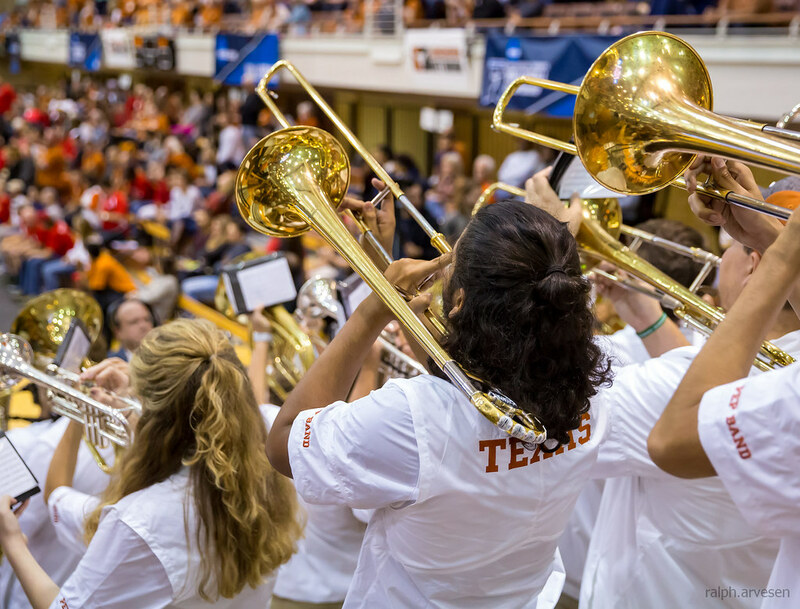 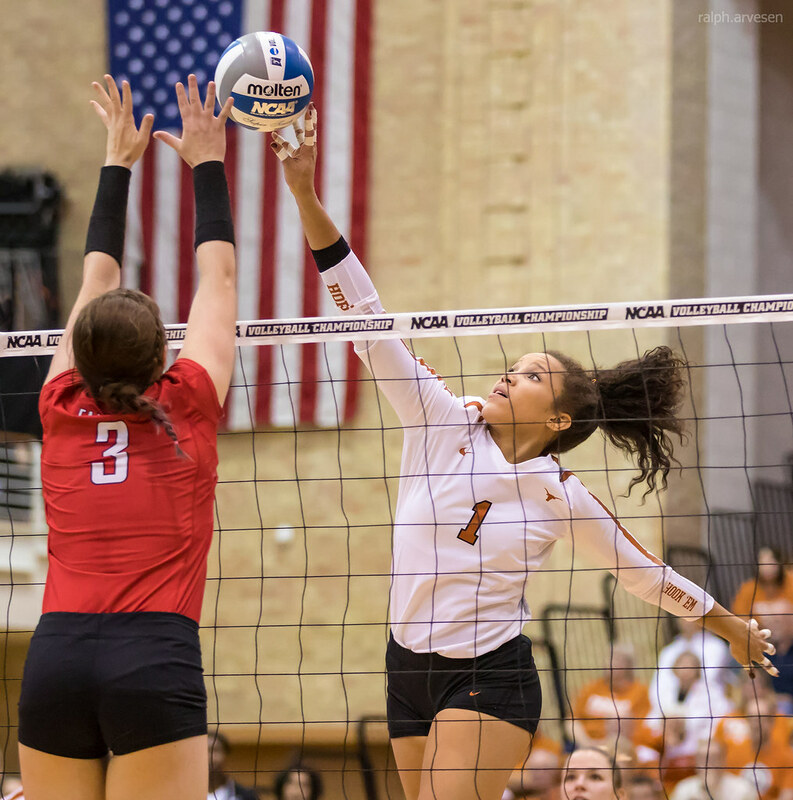 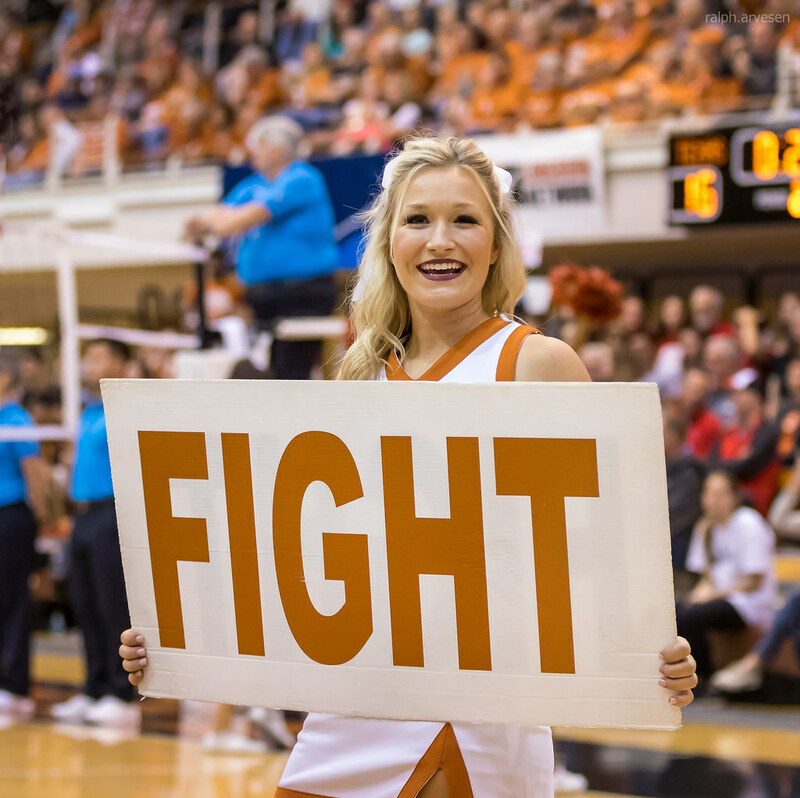 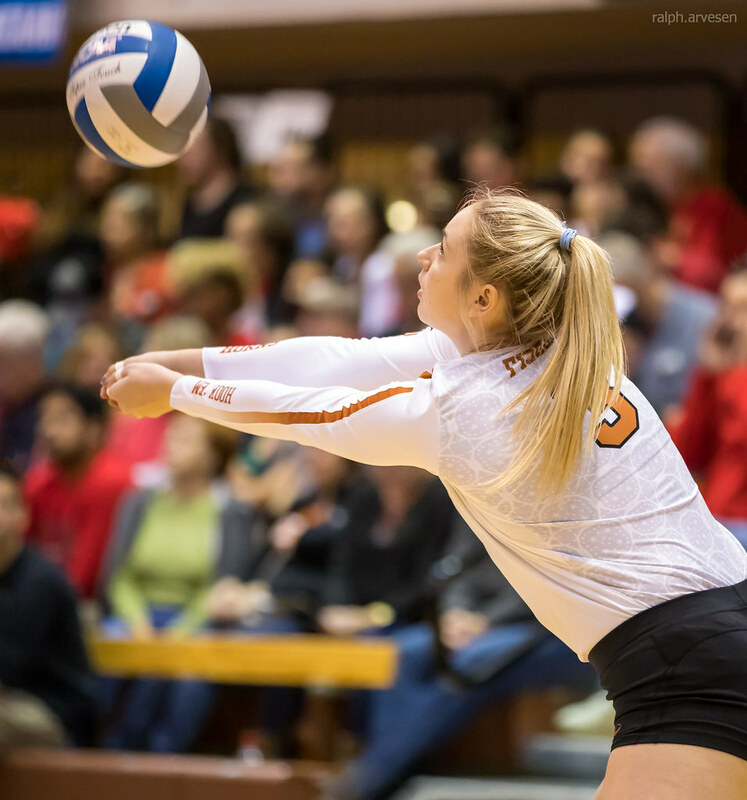 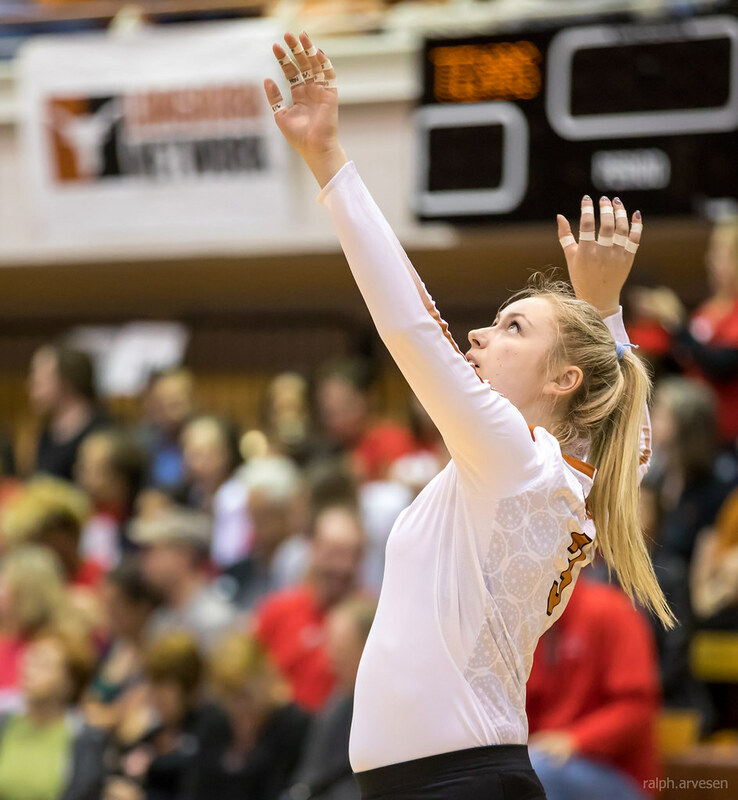 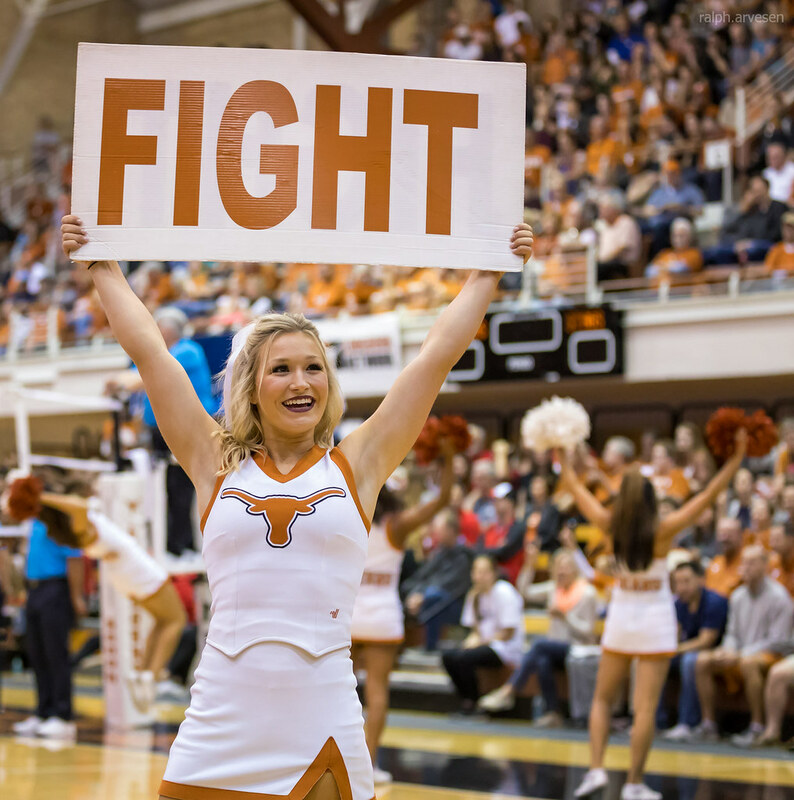 2 Texas Volleyball (25-2, 16-0 Big 12) advanced to the second round of the NCAA Division I Women's Volleyball Championships on Friday with a 3-0 victory (25-16, 25-18, 25-17) over Fairfield University (25-7, 18-0 MAAC) at Gregory Gym. 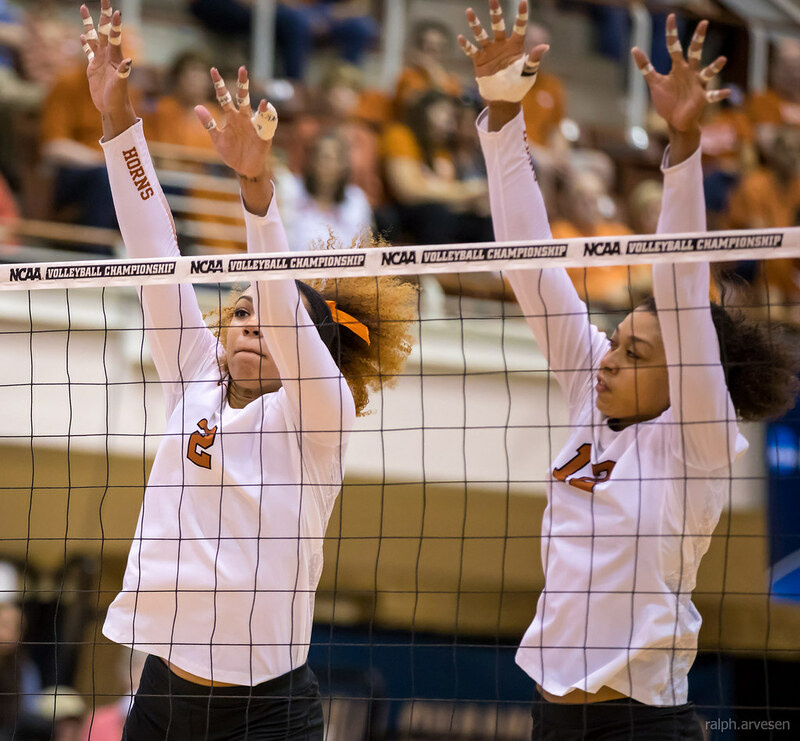 Seniors Chiaka Ogbogu (.917) and Ebony Nwanebu (.778) each recorded new career-highs in hitting percentage, combining for 18 kills in the three-set sweep. 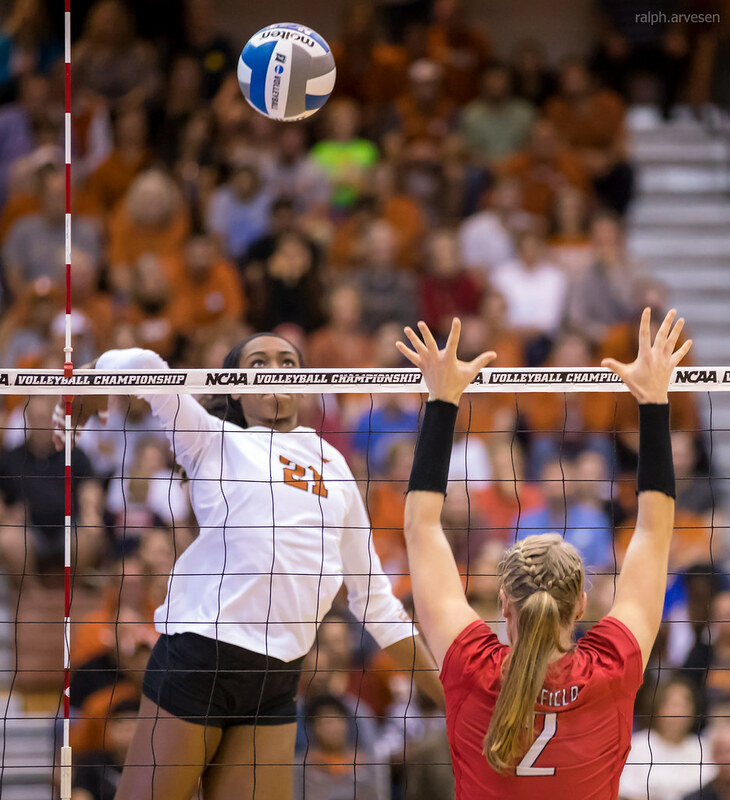 Ogbogu swung an errorless 11-for-12 in kills while contributing four blocks on defense. 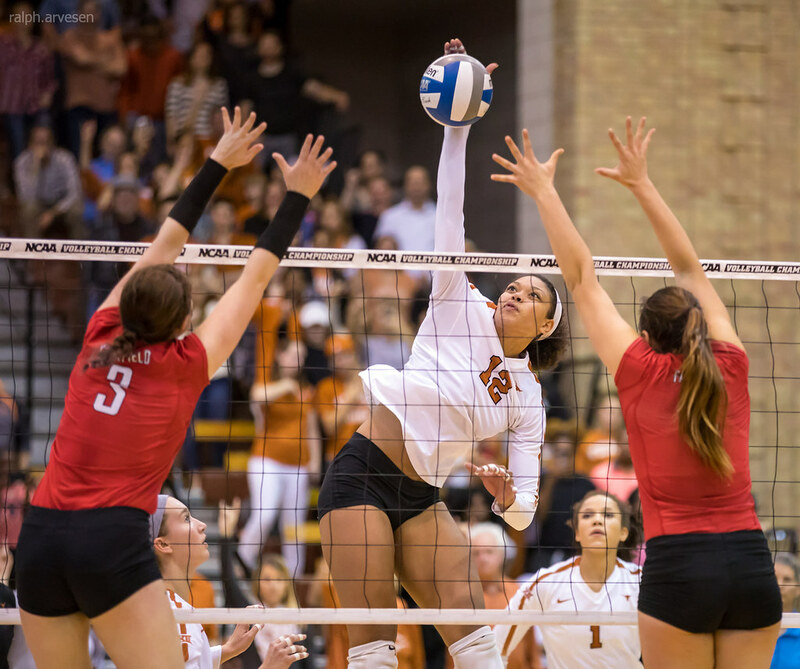 The senior sits just five blocks shy of the Texas all-time record for career blocks after adding four to her season total. 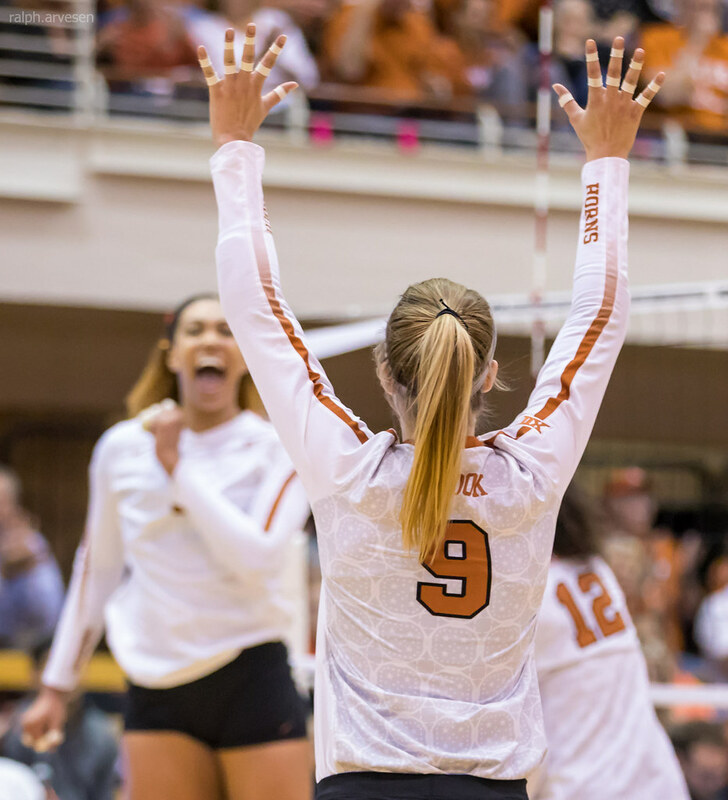 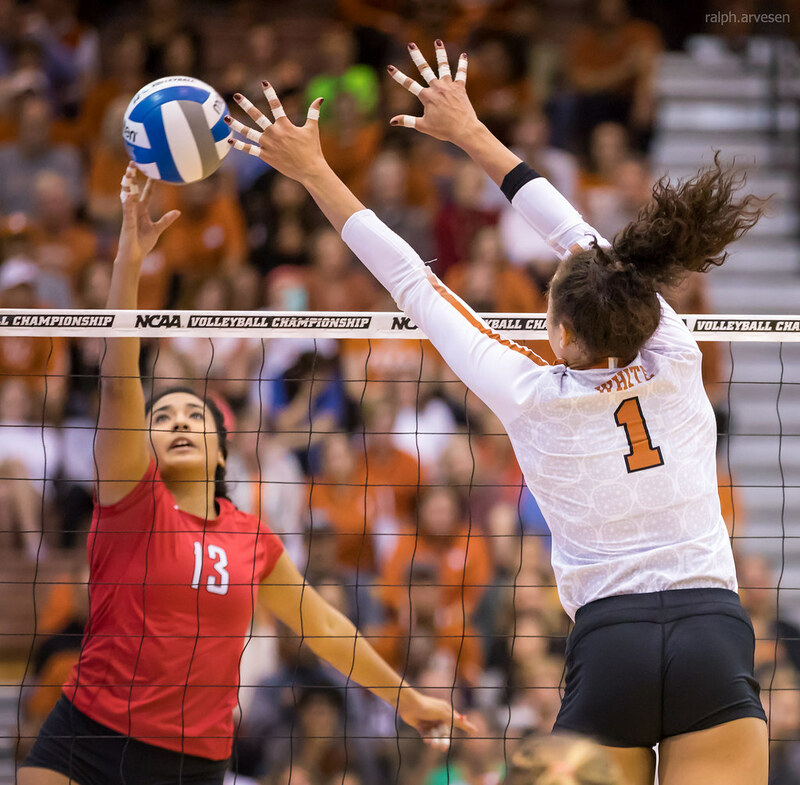 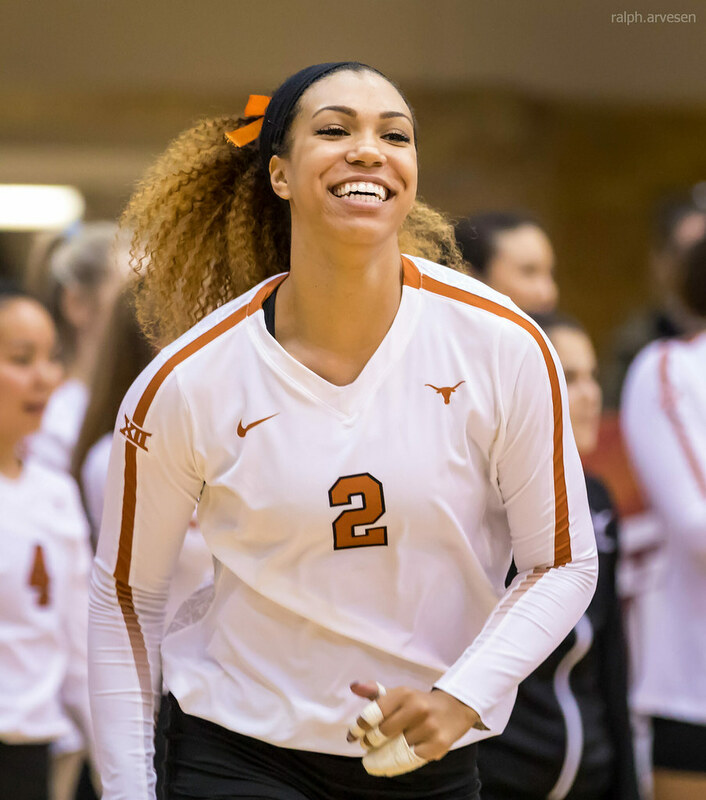 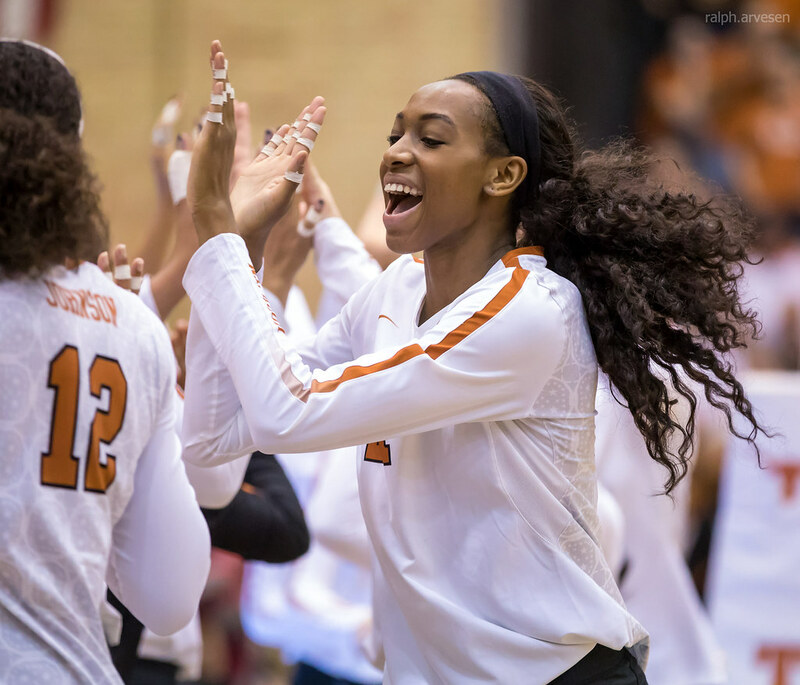 Sophomore Micaya White's 12 kills led the Longhorns, as Nwanebu added seven kills of her own. 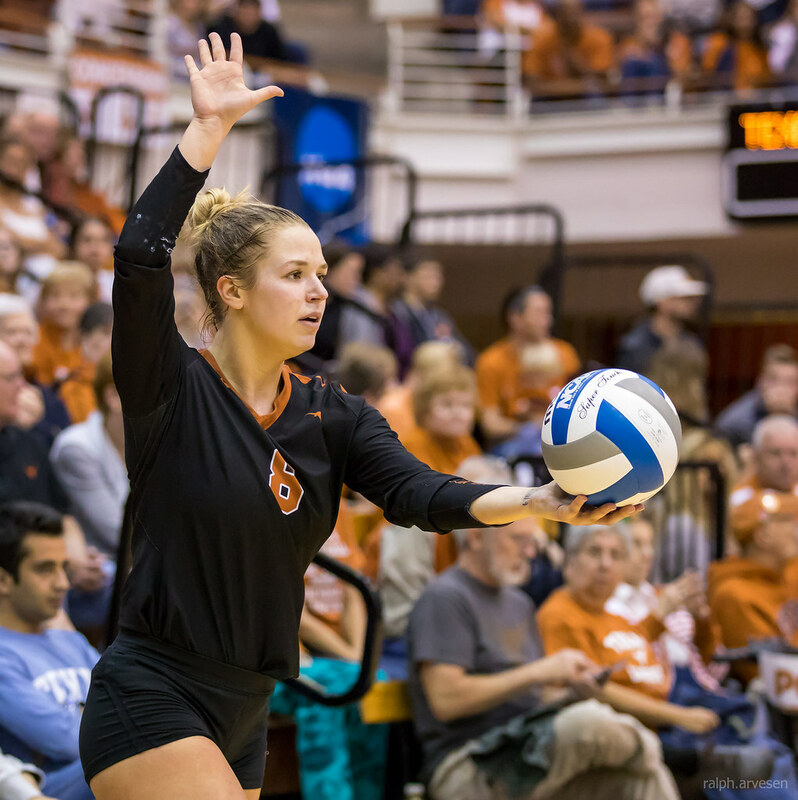 Senior Cat McCoy led the Texas backrow with eight digs. 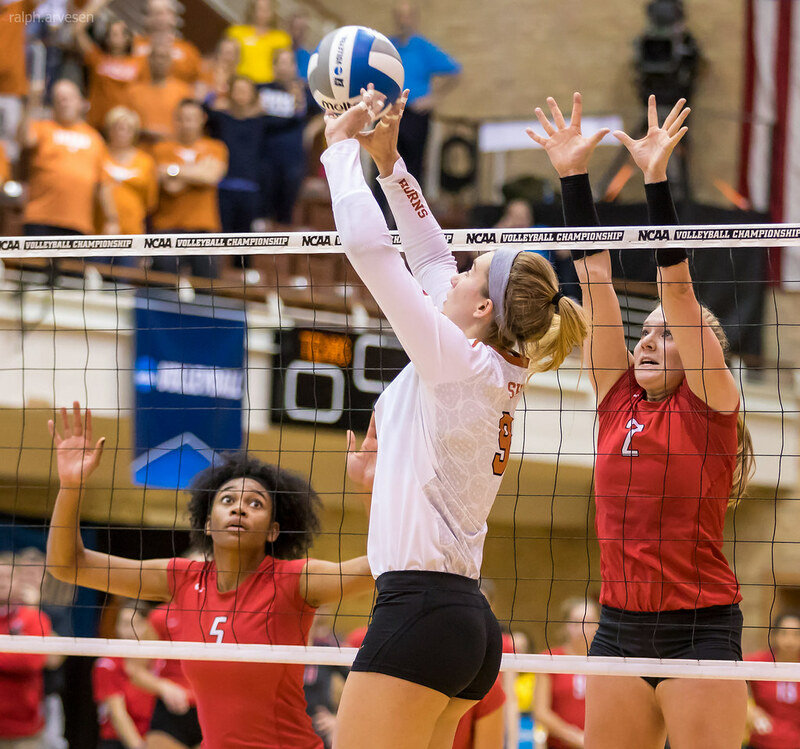 Fairfield was unable to stop the torrid attack of Texas, as the Stags were held to a lone block across the three sets of play. 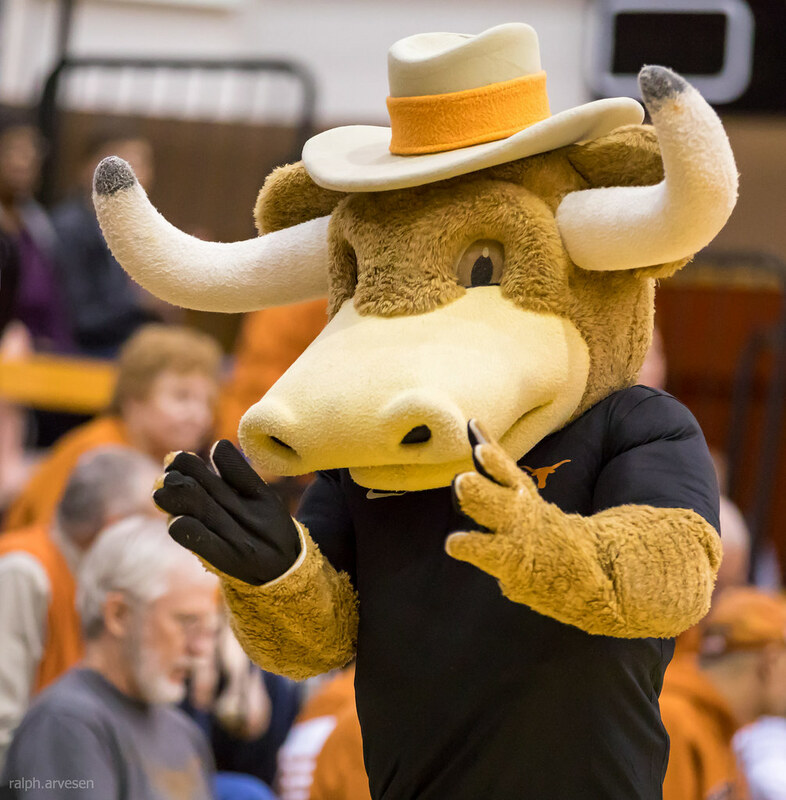 Texas hit at an even .400 efficiency. 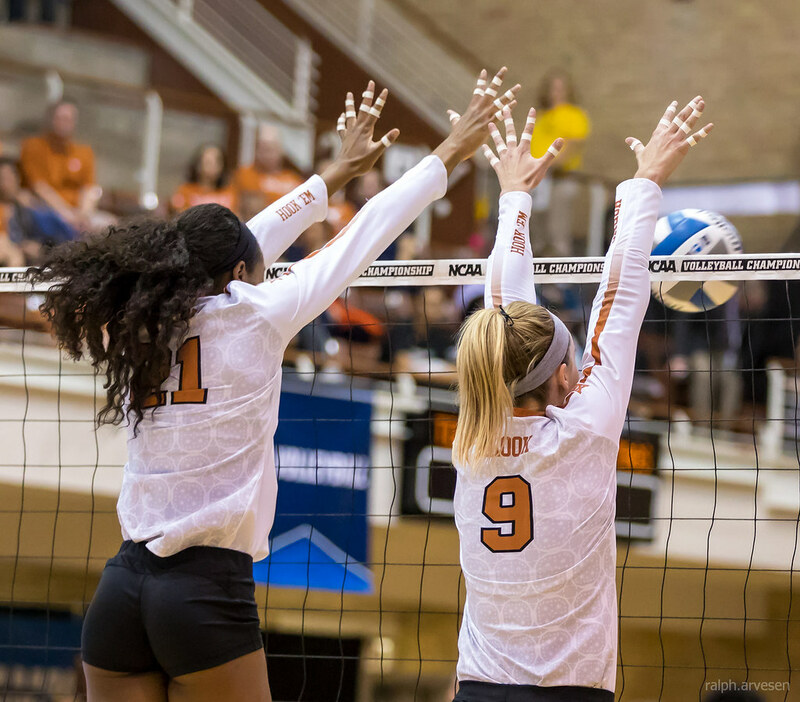 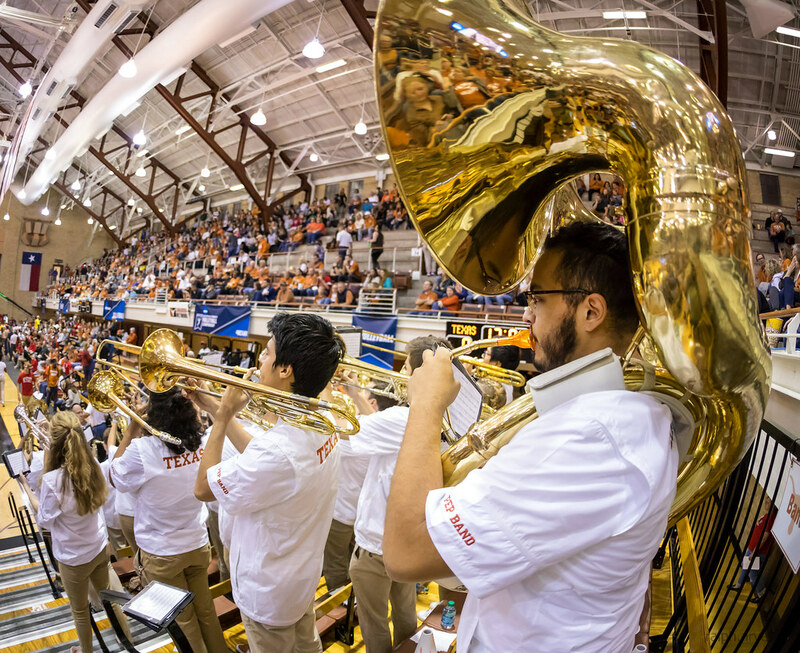 The first set started with back-and-forth action between teams in front of a cheering burnt orange crowd at Gregory Gymnasium. 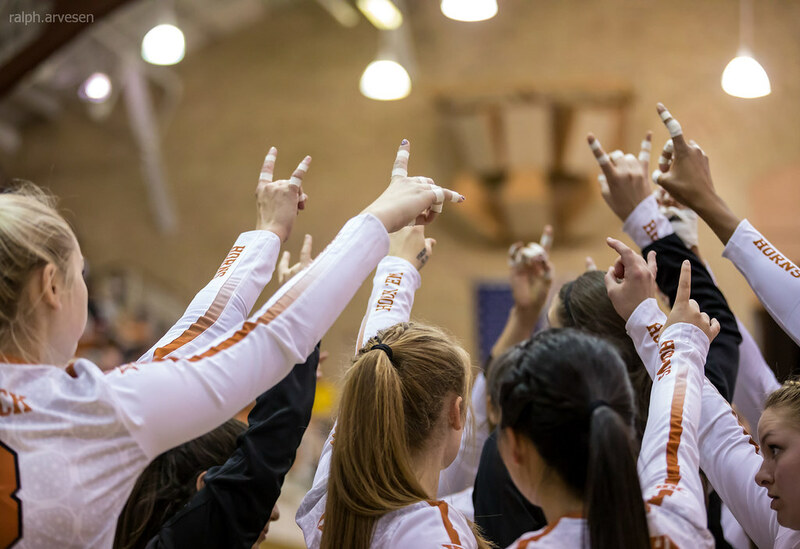 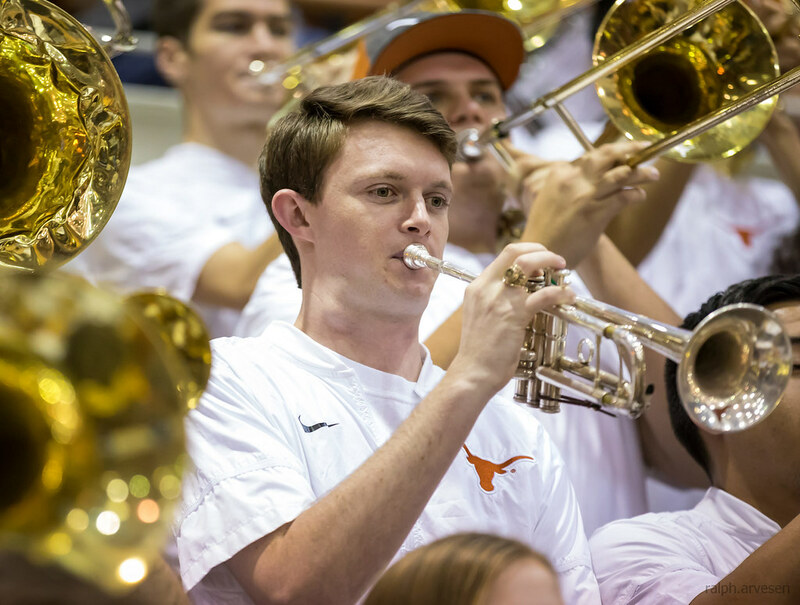 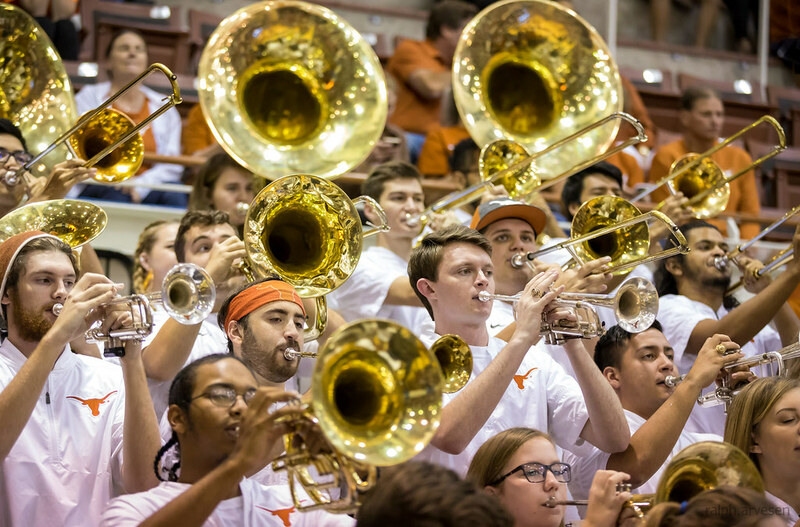 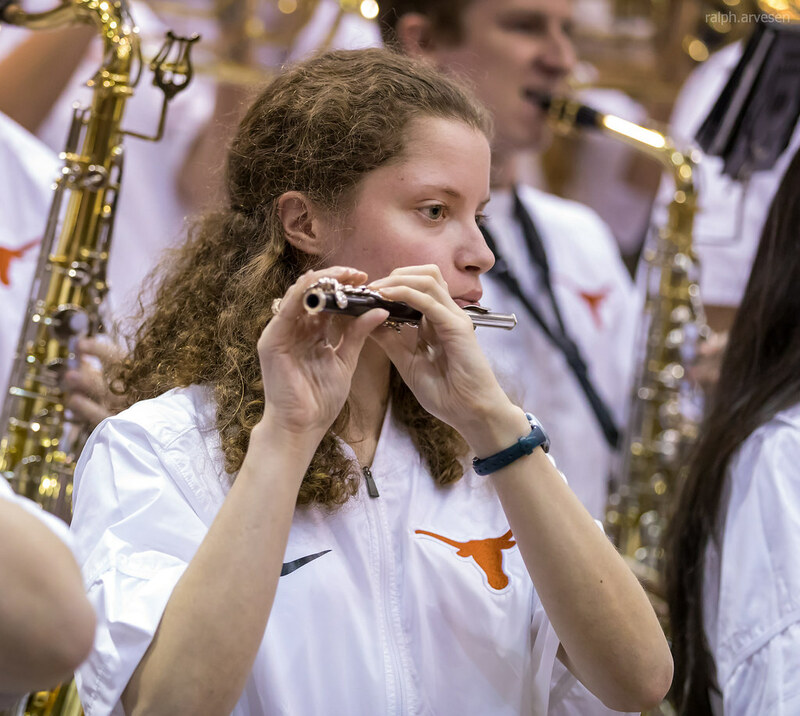 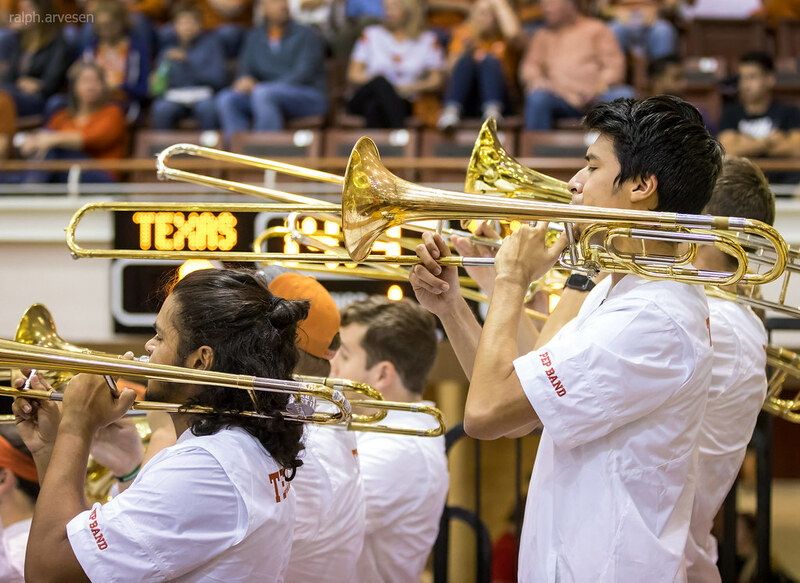 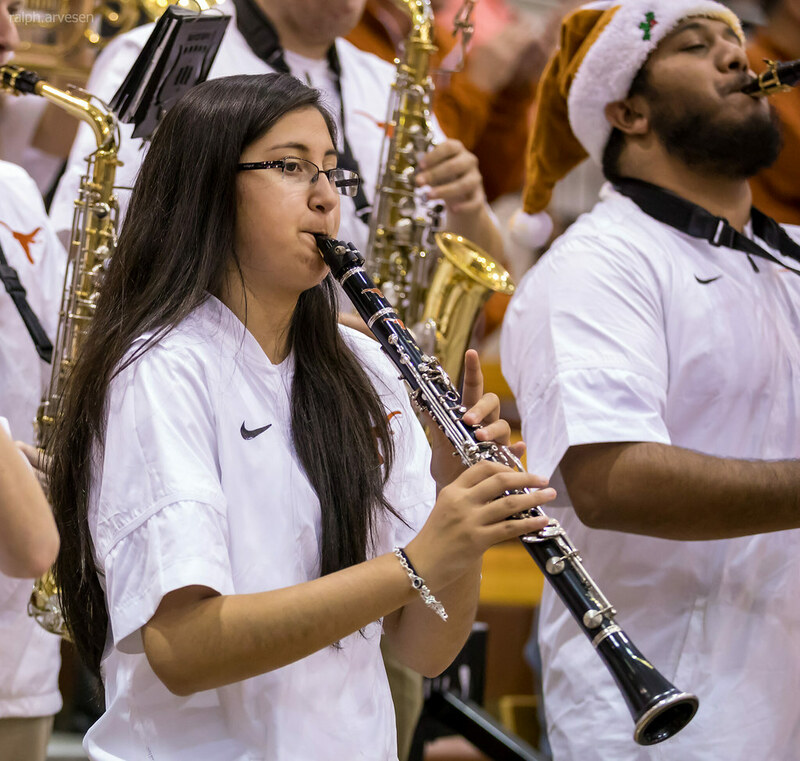 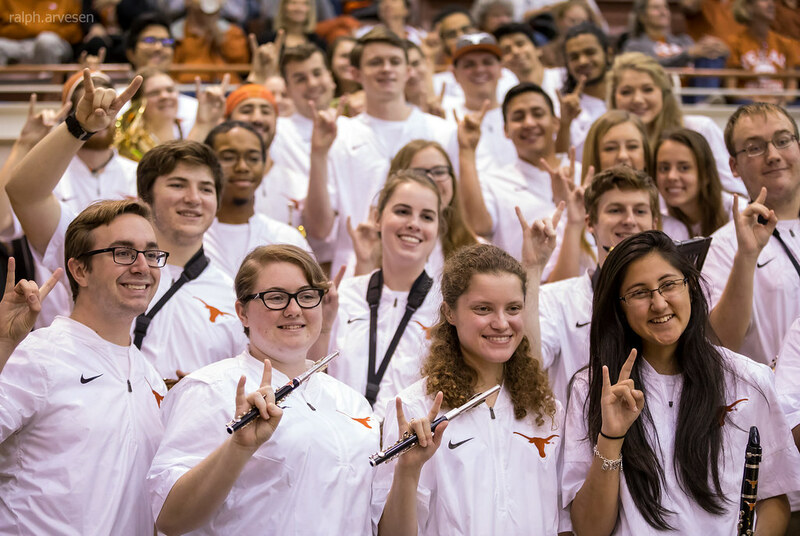 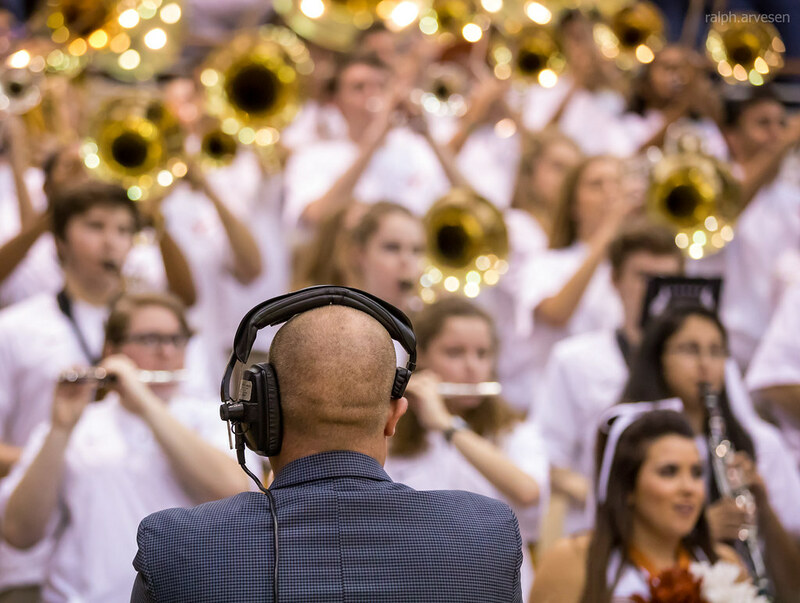 Locked 14-14, Texas embarked on an 8-0 run that included kills from Ogbagu and freshman Lexi Sun, plus a towering double block from Nwanebu and junior Morgan Johnson. 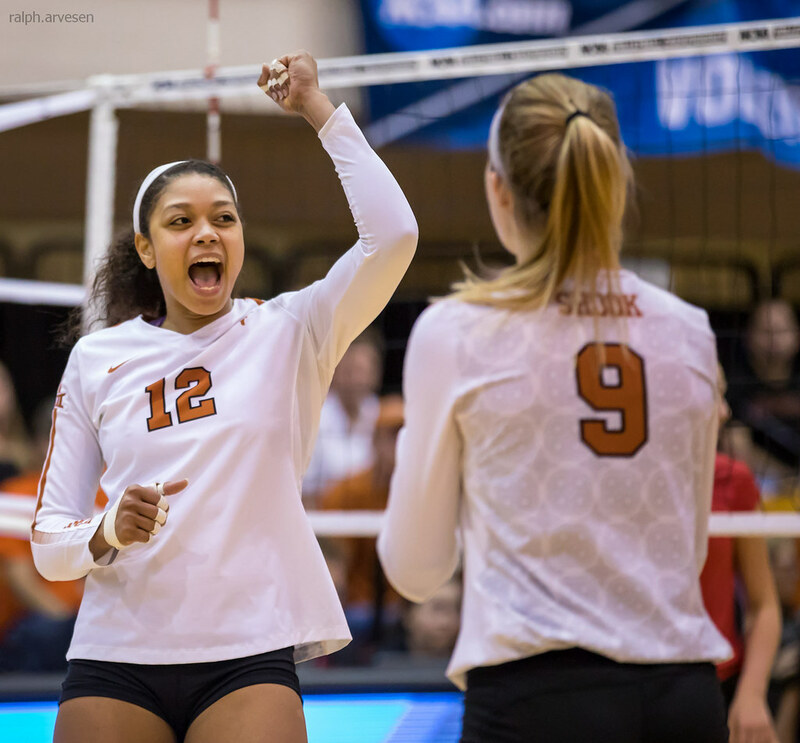 Texas went on to seal the set 25-16 on a kill from Ogbogu.